** - please refer to "TW systems" section for systems with pulse energy up to 500 mJ. 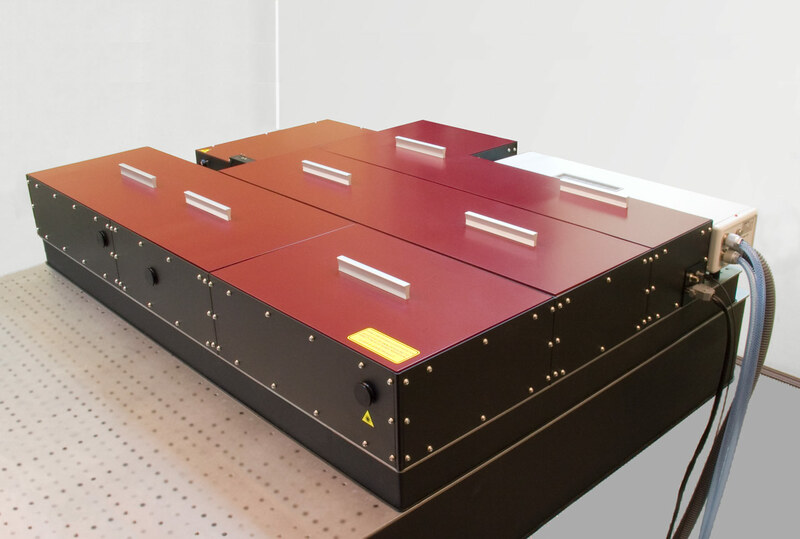 The REUS femtosecond amplifier family comprises regenerative, multipass and combined (RA+MPA) systems with Ti:S as active amplification medium. 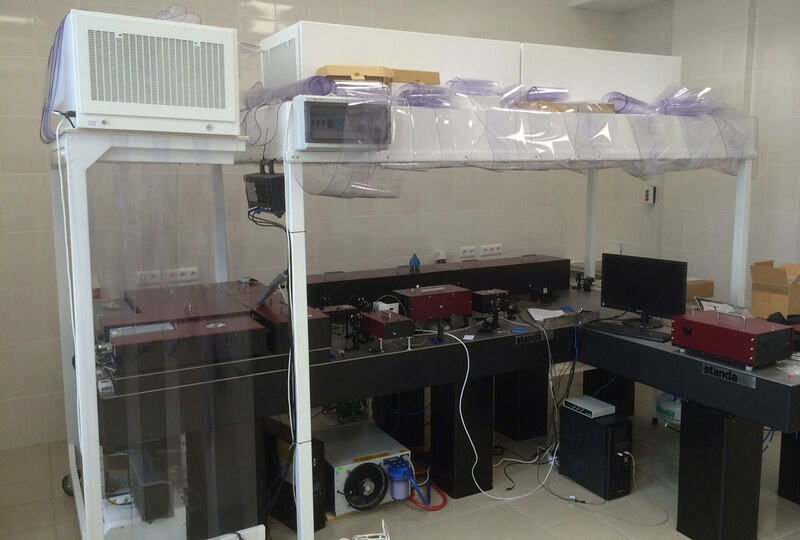 The systems are based on chirped pulse amplification approach (CPA) when femtosecond pulses being formed in a seed oscillator are stretched in a pulse stretcher, then amplified to required energy and then compressed back to femtosecond pulse duration. 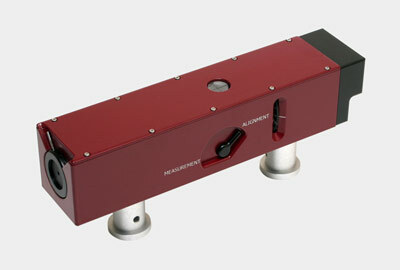 Almost all REUS amplifiers are equipped with a built-in pulse slicer (output pulse picker) based on a Pockels cell that significantly increases the systems contrast ratio and provides total control over the output pulse repetition rate including programmable bursts and "pulse-on-demand" functionality. 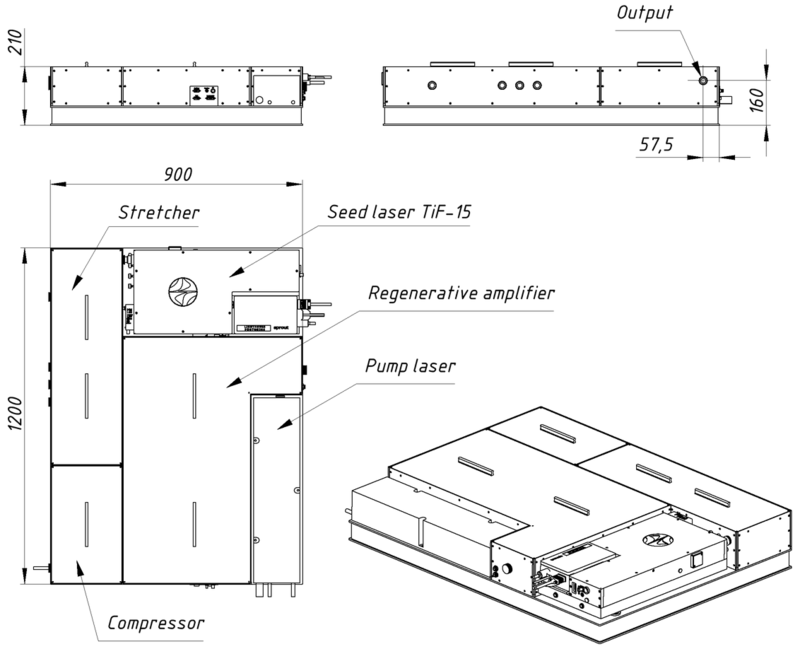 The systems may be manufactured as a single one-box unit with integrated seed oscillator and pump lasers or as a separate modules with various configuration and adaptation possibilities with a customer-provided seed oscillator or amplifier pump laser(s). 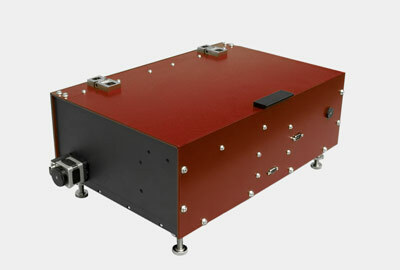 We offer two basic seed oscillator modules: a solid-state Ti:S femtosecond oscillator with a wider spectrum resulting in ~30-40 fs amplified pulse duration or a fiber laser seed oscillator unit with a narrower spectrum but smaller footprint and likely more budget-friendly resulting in 90-120 fs amplified pulse duration. The systems may be adapted to accept a third-party seed oscillator or customized for a different set of seed and output parameters. The system's output may be increased step by step by gradually adding additional amplification stages up to TW-level with 500 mJ pulse energy (10 Hz repetition rate). What amplifier cavity architecture is being implemented in these systems? The first stage is always a regenerative cavity for standard systems. Second and subsequent stages are multipass amplifiers. 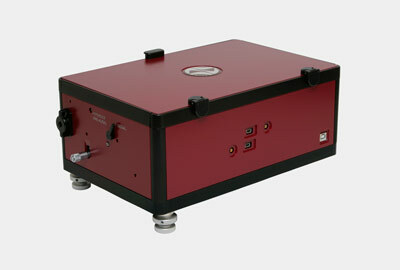 Are seed oscillator and amplifier pump laser(s) included in the standard package? 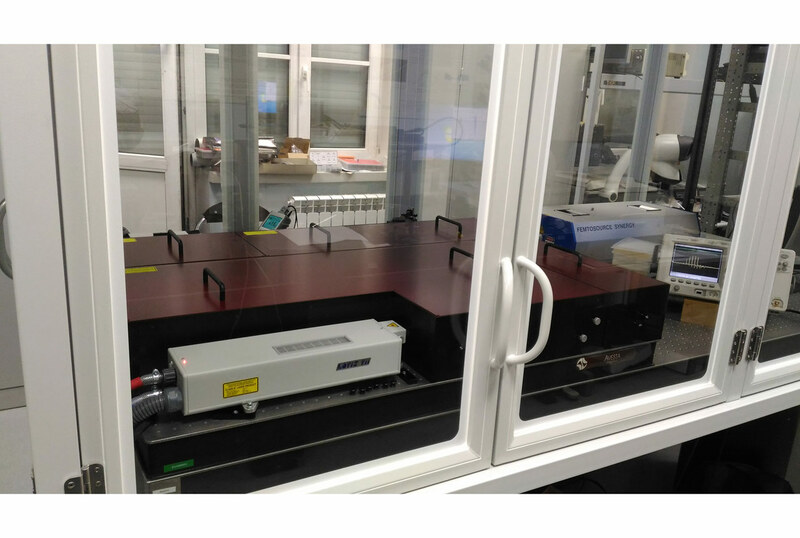 The models listed in the specification table (except for the REUS-C customized version) are usually supplied with a suitable seed oscillator and amplifier pump laser(s), i.e. a complete system is being supplied. 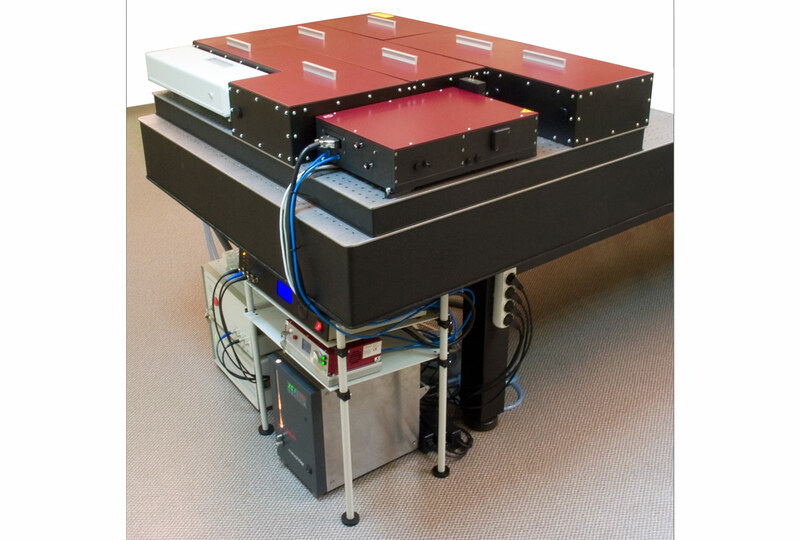 However, it is possible to supply a system without a seed oscillator and/or amplifier pump laser(s) (that would be versions of standard listed models or the customized REUS-C configuration). All other subsytems (stretcher, compressor, Faraday isolator, the amplifier itself) are integral parts of the amplifier and are usually supplied together, if not specified otherwise. Can one use a third-party seed oscillator or a third-party amplifier pump laser? 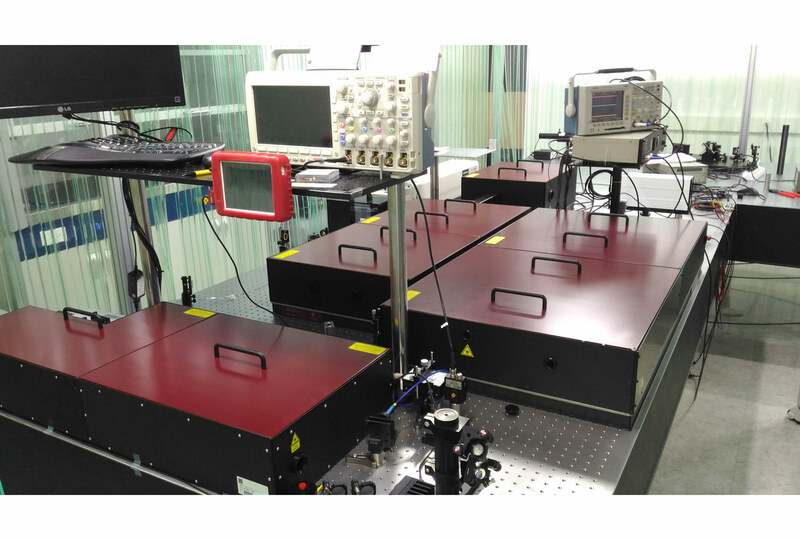 Yes, the amplifiers are compatible with many commercial ultrafast laser oscillators and many suitable commercial pump lasers. Please send us full specification of your seed source or pump laser for our review and approval. What is the difference between a solid-state and a fiber seed oscillator? 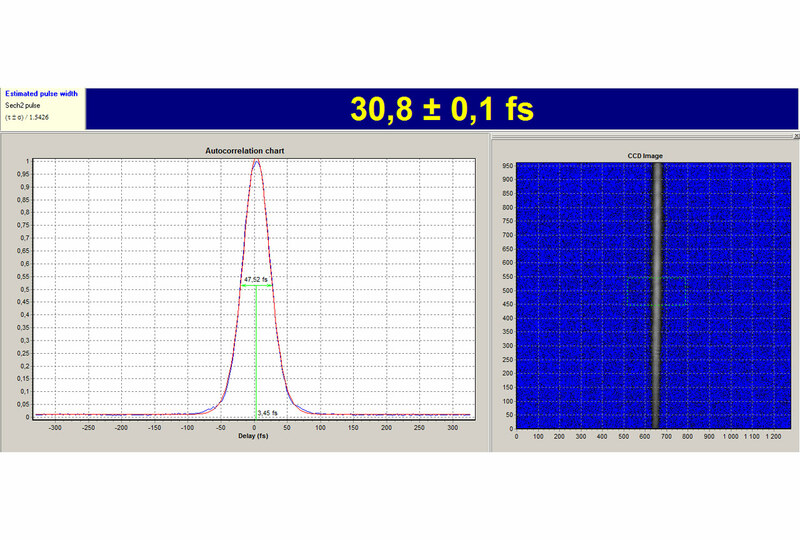 A solid-state femtosecond Ti:S seed oscillator provides wider output spectral bandwidth leading to shorter obtainable pulses after amplification and compression (typically 35 fs amplified pulse duration). 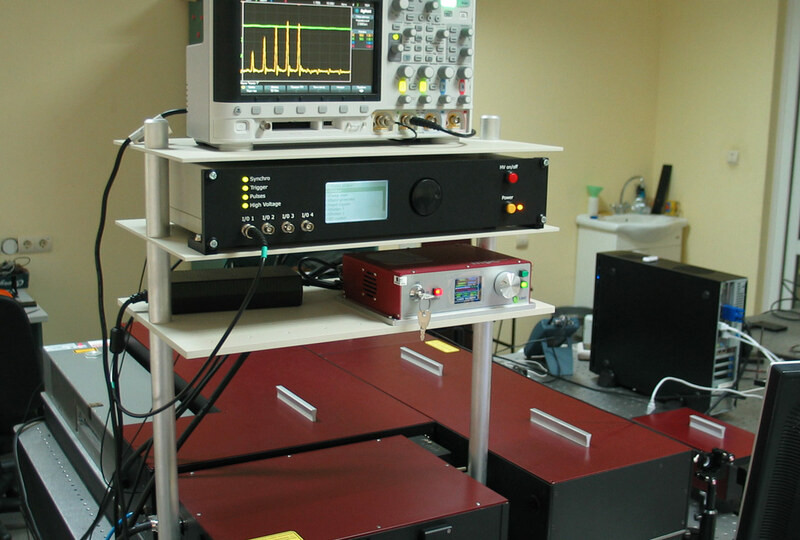 A fiber seed oscillator provides narrower output spectral bandwidth (~100 fs amplified pulse), however these fiber-based units are usually cost-effective, more compact and require little to no maintenance. Do amplifiers designed for fiber seed oscillators and solid-state seed oscillators have the same design? No, the amplifiers have slightly different layouts. As the spectral bandwidth of these types of seed oscillators differs greatly, the design of some integral parts of the amplifier has to be factory-adapted precisely to certain input bandwidth specifications. Why the listed models have different output stability values? Output energy stability greatly depends on an amplifier's pump source stability. The models with lower pulse repetition rate usually utilize flash-lamp lasers by default and their stability is inherently lower than that of diode-pumped lasers. 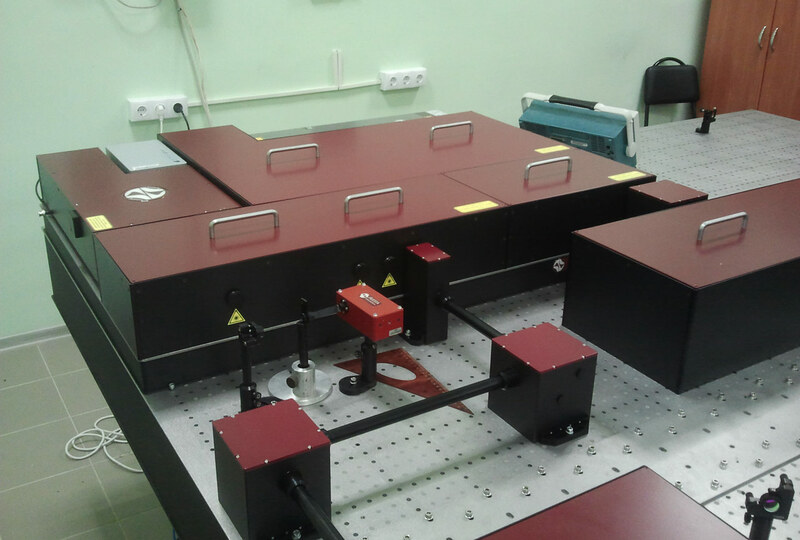 It would be our pleasure to implement suggested highly stable low frequency DPSS pump lasers, however, this can bring customer's budget manager or purchasing department to tears. Is it possible to use an external signal to control your amplifier's output? Yes, all standard models are equipped with an output pulse slicer (picker) based on a Pockels cell and include a complete electronic delay generator/control unit with USB and stand-alone interface. The unit accepts TTL external control signals and provides various output modulation methods. Is there an output sync pulse that leads the optical pulse? I need to trigger my experimental equipment. Yes, there are in fact several adjustable sync pulses with maximum optical pulse leading time of up to 1.5 us or 200 us (depending on allowable jitter value). The delays of sync pulses are adjusted independently. Is it possible to tune the output pulse duration? Yes, it is. E.g. 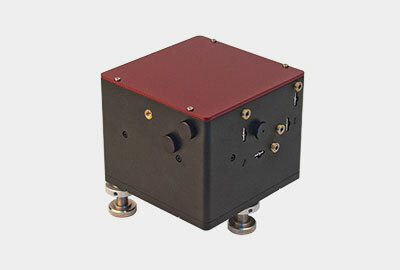 for the REUS-3m... series the standard design provides 35 fs to 2 ps output pulse duration tuning (with any chirp sign). This range may be increased upon further request. Is the system upgradable for higher pulse energy? Systems with solid-state seed oscillators may be upgraded to as much as 500 mJ by adding additional amplifier stages (with reduction of pulse repetition rate to 10-20 Hz). Is it possible to reduce the cost of your amplifier system? Frankly speaking, we are baffled by this light-minded question. Yet, it is technically possible to leave out the output pulse slicer for starters. 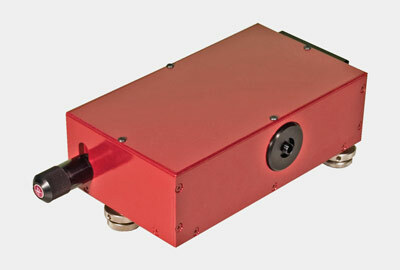 Another hint is that models that use flash-lamp pump lasers are usually less expensive (up to 20 Hz systems). It is also possible to leave out the amplifier pump laser and purchase it directly from a recommended vendor, however, in this case we would naturally exclude the amplifier pump laser from our warranty list. Other stripping activities might also be feasible but risky and one must sacrifice specification points. Is it possible to purchase only a part of your amplifier system? It is possible to buy e.g. a stretcher or a compressor unit, or their matched pair based on customer's requirements. Pulse pickers, Faraday isolators and some other components are listed separately in our product menu. 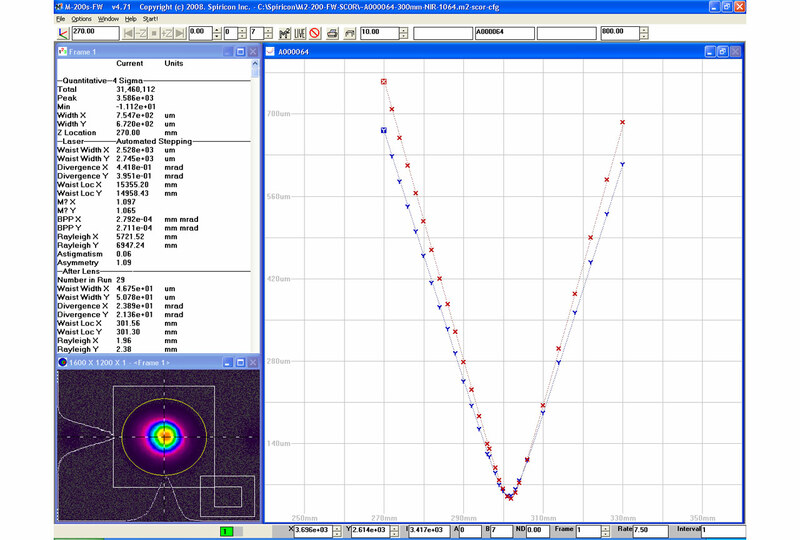 It is possible to buy certain optomechanical and some optical components.